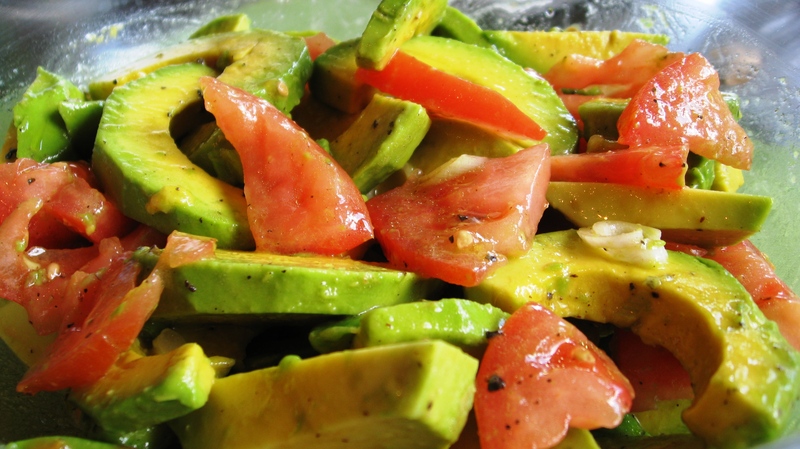 Avocado is one of our favorite foods and finds its way onto our plate just about daily. We love combining fresh avocado as pairing to our breakfast, dinners and appetizers. Mix carefully and chill for 30 minutes prior to serving. Enjoy with your favorite protein! Yum! I could eat that every day! Im very glad I have found your site. Have added you to my links. Great Recipes! Yum, on my list for tomorrow’s dinner!